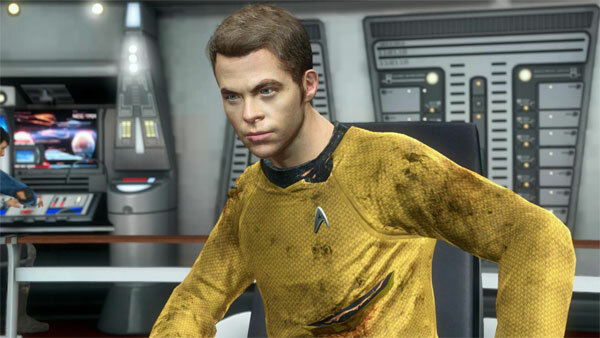 Star Trek 3 PS3 Review. To boldly go where no movie game has gone before... uhmm... we wish! To boldly go where no movie game has gone before... uhmm... we wish! Unfortunately the majority of movie games are cursed and considering the budget of some of Hollywood's biggest and baddest blockbusters, it's quite perplexing why they don't get a AAA company to create their game titles. Imagine if Naughty Dog worked on an Indiana Jones game or Eidos on Star Wars. 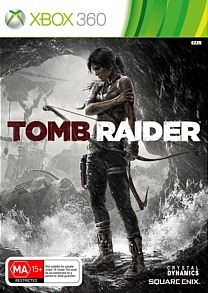 Not only would the gameplay be perfect (one would hope) but it would probably be one of the best games of the year. 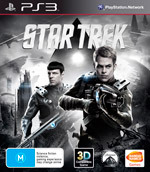 Unfortunately this is rarely the case and with Star Trek Into Darkness being released on the 9th of May in Australia, the video game has just come out. The feedback for this game by critics and some gamers has been mixed with the majority of reviews quite negative and most reviews glaring on the negativities of the title. Bad gameplay cannot be forgiven but what if you can look pass all this? I've been playing games for over 30 years now and I've been writing reviews for 10 of those. I've seen my fair share of duds in the industry, especially when it comes to movie games. Its been a legacy of failure. So what is the verdict for Star Trek the Video Game? It's buggy, the graphics are dated and the AI does strange things at times and the repetitive use of the tricorder does become annoying. However when you push all this aside, there is actually an engaging game to be found in all that mess, especially with the characterisation and the story. 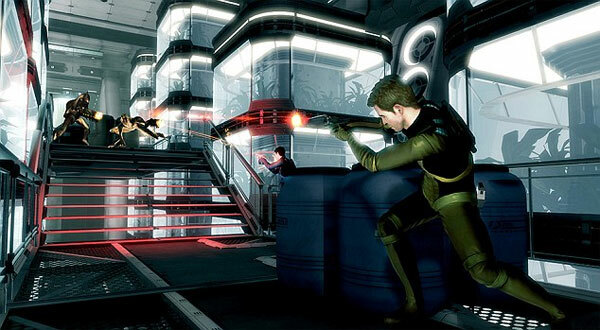 The game itself takes place between the two movies and allows the gamer to control either Kirk or Spock in this third person shooter. Both characters have their own pros and cons with Kirk being my favourite. Although I love Spock's Vulcan abilities like the mind meld. The story is co-written BAFTA award winner and God of War writer, Marianne Krawczyk and focuses on the deadly Gorn who have stolen a device called the Helios. This device is required by the remaining Vulcan to help re-build a new home world. It's up to the crew of the Enterprise, more particularly Kirk and Spock to save the galaxy again and to minimise the "death" of the remaining Vulcans. 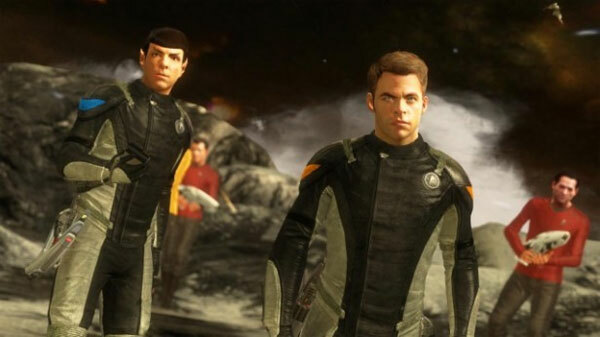 The game also has the blessing of Paramount Pictures which assists in immersing the player into the story as the cast from the movies such as Chris pine, Zachary Quinto, Karl Urban and Simon Pegg have lent their images and voices to the characters. 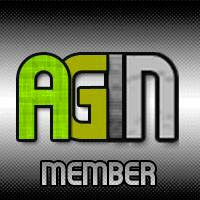 This seriously helps with the flawed gameplay. Besides, hearing the banter between Kirk and Spock is priceless. Even though the story is heavily action orientated, it definitely feels like a Star Trek story and does pay homage to the previous film. In terms of gameplay, one can easily see where the developers have snagged their ideas such as Uncharted, Batman, Mass Effect and Dead Space. The majority of the game requires the player to get from point A to B and then perform a set number of tasks and of course engage the enemy. Your trusty tricorder which mimics Batman's detective vision and Dead Space for direction is heavily used throughout the game. This is needed to hack terminals and doors. If you are connected to the internet, you can even share your single-player game which means another player can jump in while you are playing. This can be turned off and playing with another person definitely makes things a little more interesting. However the repetitive nature of hacking of doors and terminals does get a little annoying but fortunately if you are playing solo, you can force your virtual buddy to assist. This brings another issue to the fold. The unfortunate aspect of the gameplay is that your AI buddy does some very weird things at times which sometimes requires you to restart the level. They get stuck or sometimes don't do what their told. Enemy AI is equally annoying, depending on your difficulty level as at times, they are oblivious to your presence which sometimes does work in your favour. In relation to your AI buddy, there are a number of objectives that must be completed in unison to proceed through the game. Another issue with the gameplay is the stealth mechanics and due to the inconsistency of the cover mechanics, especially with the controls, being Sam Fisher is a very difficult task. Ironically combat works well in the game and when the cover mechanics are working, it does assist the player. Although it's not as fluid as something like Gears of War but sometimes it does the job and there's plenty of variety in terms of places that you visit with a really cool outdoor space area. Even though the game commences slowly, it does work well with the overall plot of the game and gives some additional back-story to the Gorn and the Vulcans. As you progress, so do your skills and thanks to experience points, you can upgrade your skills such as electronics, combat and energy. Overall, it's a real shame that there was not more Q&A in this game as it had the basis for a decent game. 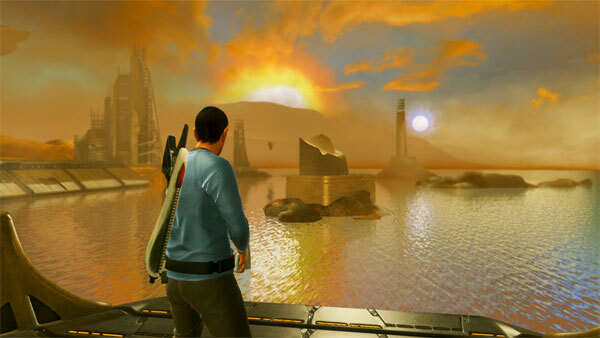 Graphically, Star Trek the Video game does look dated on the PlayStation with some lacklustre textures and environments. Level design also feels all too familiar as you progress through this game. 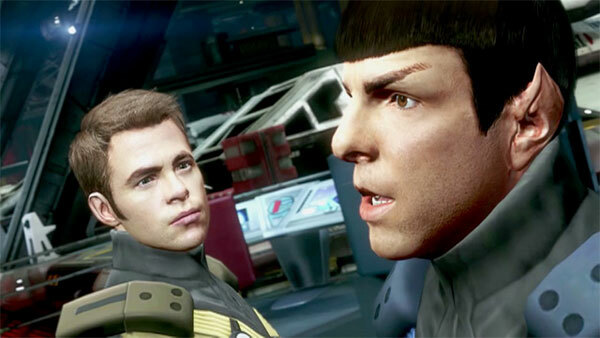 It's almost like a first generation PlayStation 3 game, especially with the buggy movement mechanics of characters with Spock (or Kirk) getting stuck on more than one occasion. This required me to restart the level. However the game does and look like a Star Trek game, especially with the cast of the movies and the musical score by Michael Giacchino. I love the one-liners from Kirk and the clever rhetoric of Spock. One issue with the voice acting is that some lines are repetitive (a word used too often in this review) which does get a tad annoying plus the Kung Fu movie lip syncing. Oh... the game also has 3D. Star Trek the Video Game is plagued with Tribbles (aka bugs) that unfortunately accompanies you throughout your adventure. However even with these bugs, I still managed to enjoy myself in this game with the only odd occasion of controller rage. The title definitely need some additional Q&A or even a bigger budget because this game had the basis of being a truly phenomenal game, especially if you love Star Trek. The ability to play co-op (even split-screen) definitely increases the enjoyment factor and does prevent your AI buddy from becoming a pain. With classic re-imagined 60's villains, great banter between Kirk and Spock plus a story that's actually interesting, the game is unfortunately let down by dated graphics and glitchy gaming mechanics. Nonetheless, I still somehow managed to enjoy this game at times, even with the bugs but once again bad gameplay really cannot be forgiven... so close yet so far!